First of all, vRealize Automation got a whole new architecture moving the first functionality from .NET/Windows to CAFE, so native in the vRealize Appliance. 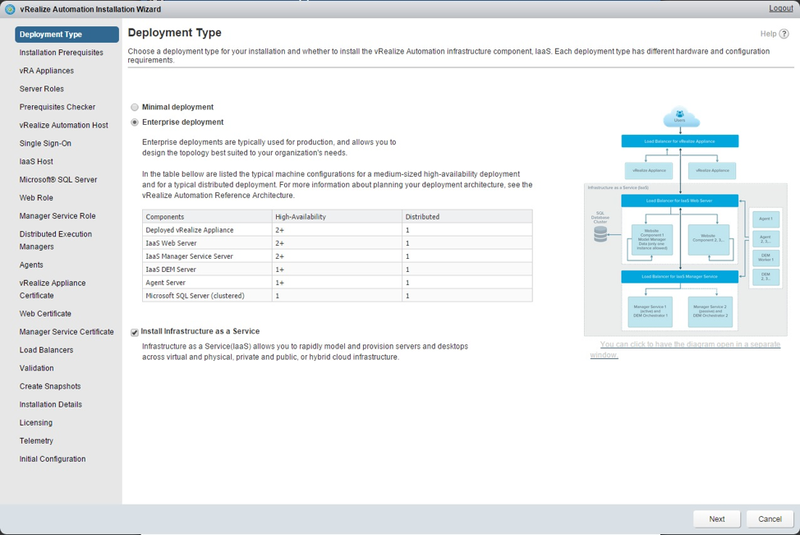 The new vRealize Automation appliance now includes Ochestrator (extensibility), Blueprint Designer, reservations and business groups. In vRealize Automation 7 this got a lot easier. 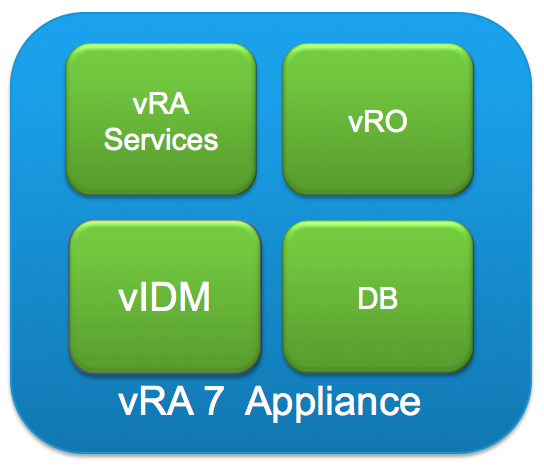 The new vRealize Automation 7 appliance now includes vRealize Automation core services, vPostgress database, Embedded vRealize Orchestrator instance and the virtual IDentity Manager (vIDM). 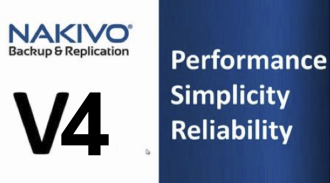 To enable high availability for these components you simply install a second instance. So for a fully distributed high availability installation you only need two virtual appliances. 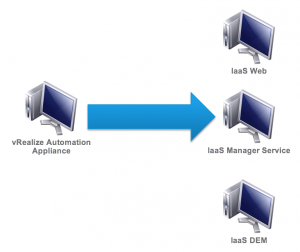 The installation of vRealize Automation has not always been one of the strongest points of the product. But now with vRealize Automation 7, VMware completely revamped installation process. 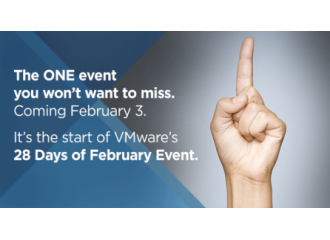 Everything starts with the deployment of a single vRealize Automation appliance. 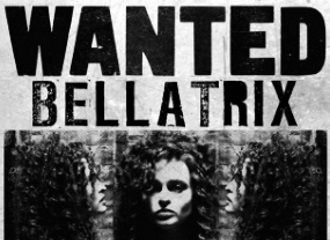 After that, it’s a wizard driven installation supported by agents which locates the other installation candidates. 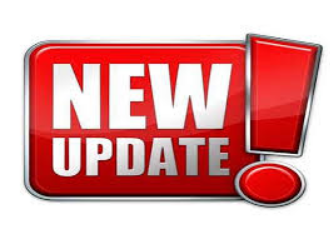 The new management-agents need to be pre-installed on the Windows (.net) servers which are being used for the vRealize Automation environment. Enterprise Install – wizard-driven walk through for installation all components in a distributed, highly-available vRA instance. 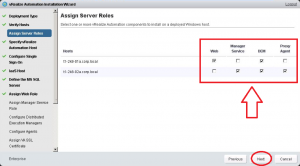 The minimal installation can be used for a test or POC like environment with only one vRealize Automation Appliance and one Windows server. So no redundancy and not suitable for production. The Enterprise installation is a fully distributed installation which advises users on load balancing, the creation and placement of certificates and the creation of the database. Next up are the new Management agents. These agents are used for the Windows component server(s) to communicate with vRealize Automation and Connectivity and it delivers communication between vRealize Automation virtual appliance and the AWS and vCloud software deployments. You can install the agents by using an install script for all endpoints (vSphere / AWS / vCloud Air). The management agents were introduced in vRealize Automation 6.2 to collect logs but they now got an additional function. 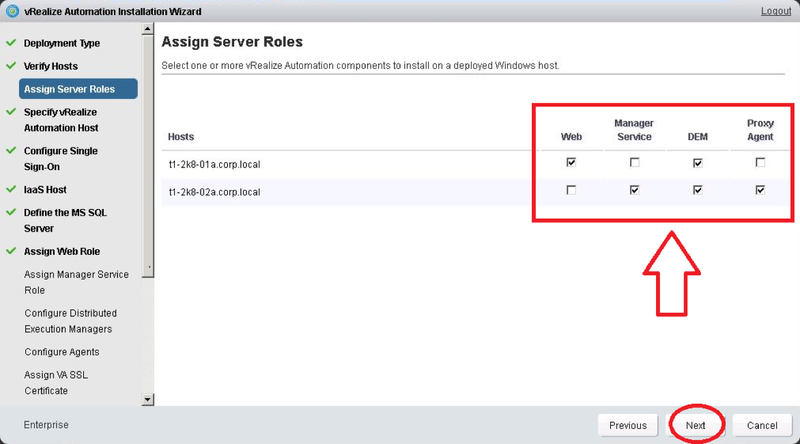 They enable vRealize Automation to automate the installation of the Windows IaaS components and can be installed via Command Line or UI. Customers can use their traditional software management tools to push out these agents to Windows servers Once deployed you can run the Installation Wizard and execute the Installation. Can you please confirm , whether we get “Software Components” tab in minimal installation. My installation is complete but the “Software Component” tab under Design is not visible. I have the proper roles assigned i.e. “Software Architect” for the user. 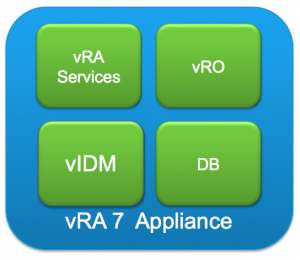 Do you have the correct license for vRA 7? Software components requires vRA 7 Enterprise which in turn shows the Software Components under the Design tab.